Easy access to where we needed to be and fine for what we needed. Good location. Bedding and towels really clean. Perfect for what we wanted. Nice cosy clean house, plenty of room for five or six people in three rooms. 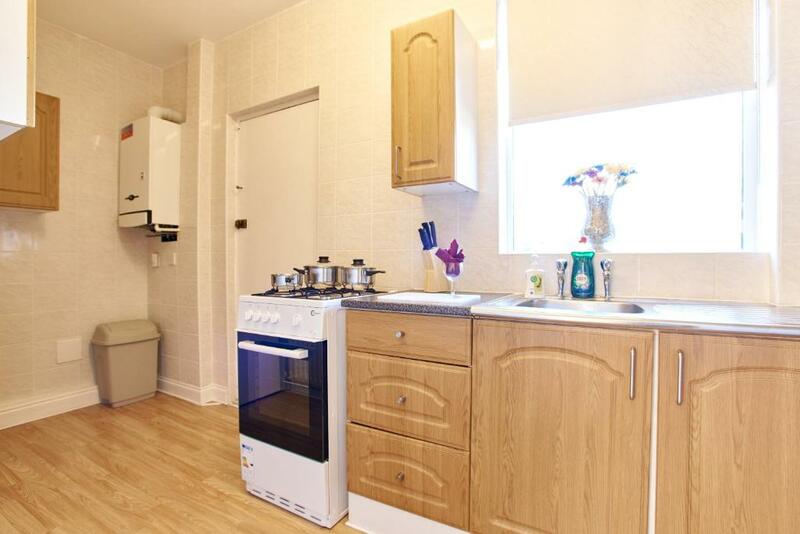 Good fully equipped kitchen, good central heating. Nice clean bathroom and bedding, towels. Excellent vslue for money! Onsite parking was really handy. Staff (Rebecca) was helpful when needed. Clean and functional. Easy check in and friendly host. Good parking and public transport. Excellent value will stay again. The bedrooms were really nice and the whole place felt cozy. 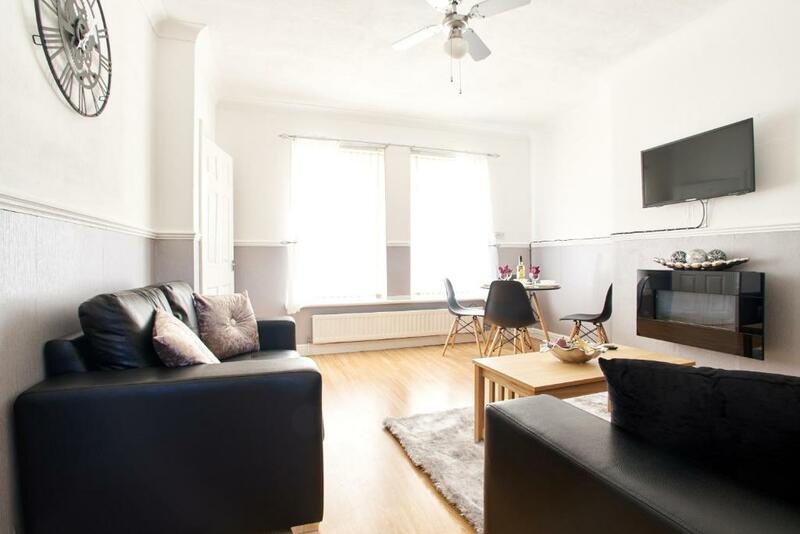 Situated 2.3 miles from Theatre Royal and 2.7 miles from The Sage, Affordable House offers accommodation located in Newcastle upon Tyne. 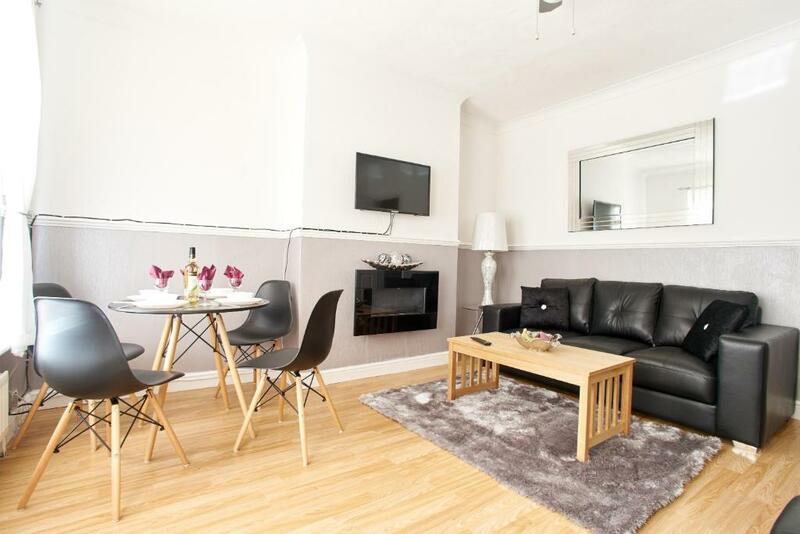 Housed in a building dating from 1950, this apartment is 2.7 miles from the Northumbria University and features free WiFi. 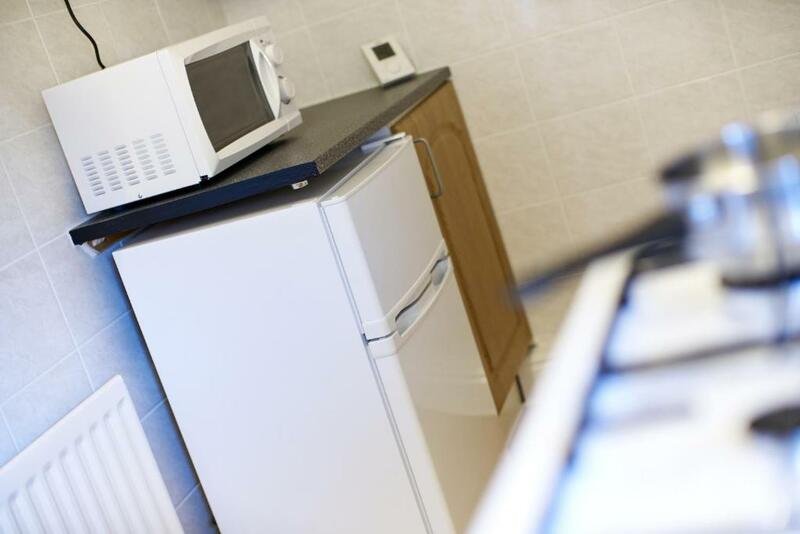 This 3-bedroom apartment comes with a seating area, a flat-screen TV and a kitchen with an oven. Metro Radio Arena is 3.1 miles from the apartment. 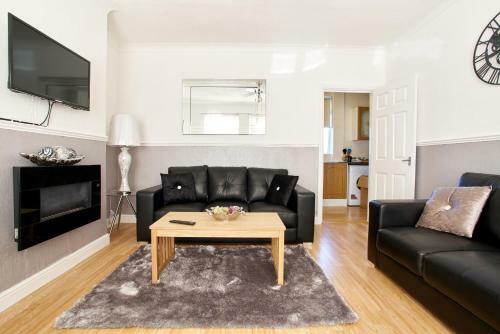 Newcastle International Airport is 9.9 miles from the property. 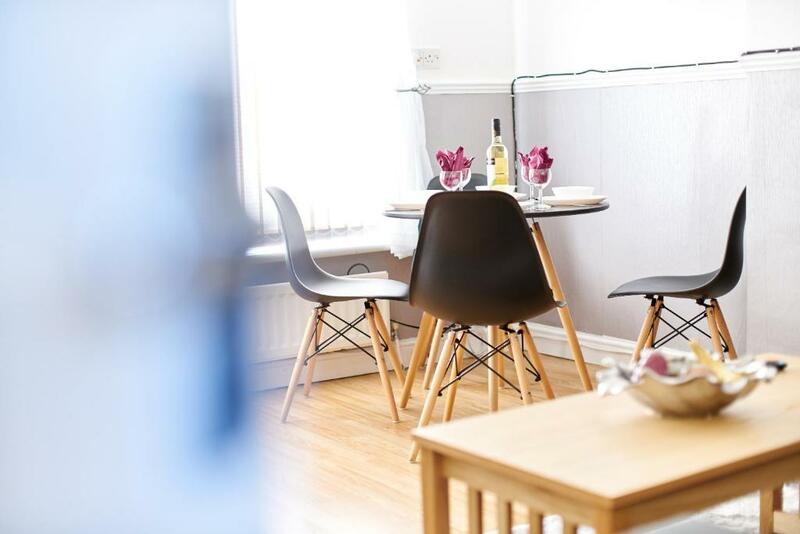 Affordable House has been welcoming Booking.com guests since 10 Sept 2016. When would you like to stay at Affordable House? This apartment has a stovetop, toaster and kitchen. House rules Affordable House takes special requests - add in the next step! 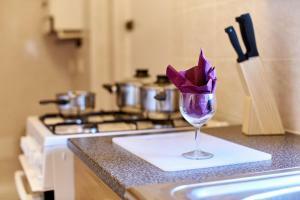 Affordable House accepts these cards and reserves the right to temporarily hold an amount prior to arrival. Please inform Affordable House in advance of your expected arrival time. You can use the Special Requests box when booking, or contact the property directly with the contact details provided in your confirmation. When we arrived there was cold.. it vas easy to set the heating. Good location, good quality accommodation. Very dirty and some things were broken, the dog next door barked non stop. People kept banging on the door and running away whilst we were watching tv. 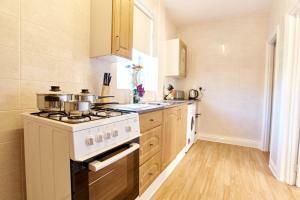 Needs a good clean and kitchen lacking usable pots/pans. The house was extremely dirty, disgusting and smelly very not nice. Only one pan which should be in a Bin long time ago and one small pot so if you wanna cooking something...good luck. Plates dirty, cutlery dirty.glasses dirty.everything was extremely dirty.Fridge was dirty, before I put my food inside I cleaned fridge.we didn’t used bathroom because was so dirty, so no shower when we arrived. One bed was broken so no comfortable sleep.can’t opened windows coz no keys.I don’t know how they can rent something like this. No recommend and will not go again even for free.Contact with hose was very hard. Send mails and text message but nobody answers till 3hours before check in. What a shambolic excuse for a property. It's in the middle of less than desirable housing estate on a busy road. Neighbours dog barked non stop. Back door was bolted closed. Garden was overgrown with weeds about 4ft. We booked for 2 nights but ended up only staying a night it was that bad. Bathroom sink was blocked, cooker couldn't be used as the igniter switch didn't work. No hand rail on steep stairs, very dangerous for children and elderly. Only basic clean in main areas. Large cupboard off kitchen had no door and was full of rubbish, filthy mop and items you were supposed to be able to use, like iron and ironing board. Food left in cupboards. This may be reasonable priced but it should still be 100% clean and facilities work. Not suitable to rent in current state.